Cryptocurrency markets seem to be on a recovery path with most digital currencies in the green on CoinMarketCap as at 20:00 GMT on Monday. At midnight on Sunday, the total market cap increased by $4 billion from $122 to $126 billion. However, at the time of filing this report on Monday evening, the market capitalization was well over $132 billion. All the top 10 coins were in the green with some of them surging over 20 percentage point. EOS leads the pack with a whopping 23.08 per cent, a market cap of $3.147 billion and a selling price of $3.47. 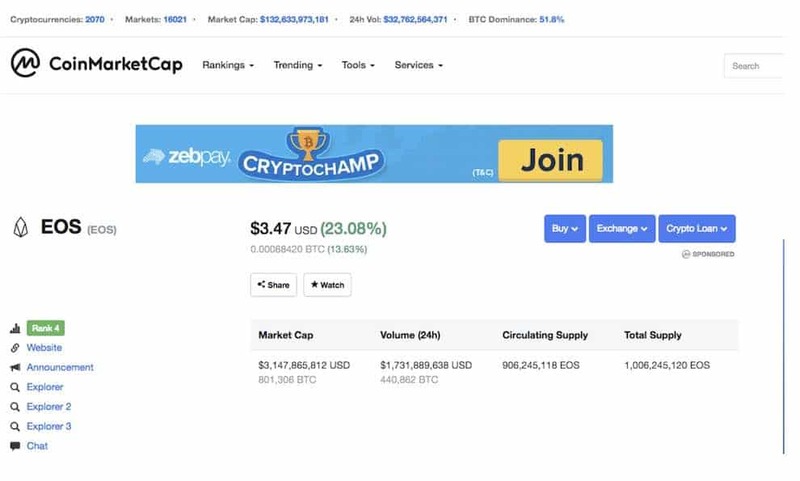 It will interest readers to note that at midnight yesterday, it was up only 0.58 per cent and sold for $2.85 ranking 5th on CoinMarketCap behind Litecoin. The new development has shot EOS back to the 4th spot once again on top 10 dislodging Litecoin. It will be recalled that the latter rose over 24 per cent with more than $300 million within a few hourd on 9th February to displace EOS as the 4th most expensive Cryptocurrency. Market leader Bitcoin is now selling for $3925.72 with a corresponding 8.12 per cent upward gains. 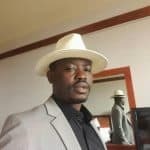 Ether keeps swelling and at press time its profit was an admirable 14.84 per cent. Moreover, XRP after losing the 2nd rank to Ethereum on Sunday also bloated 7.96 per cent. Even though, the Silver of Bitcoin has succumbed the 4th position to EOS it sprang 13.55 per cent with exchanges pricing it at almost $50. The second biggest gainer on the elite ranks for the day was Roger Ver’s Bitcoin Cash which garnered a splendid 20 per cent to sell at $146.64. However, the stablecoin, Tether registered the least growth of 0.62 per cent. Tron and Stellar Lumen were occupying the 8th and 9th position and an extension rate of 5.83 and 7.08 per cent respectively. 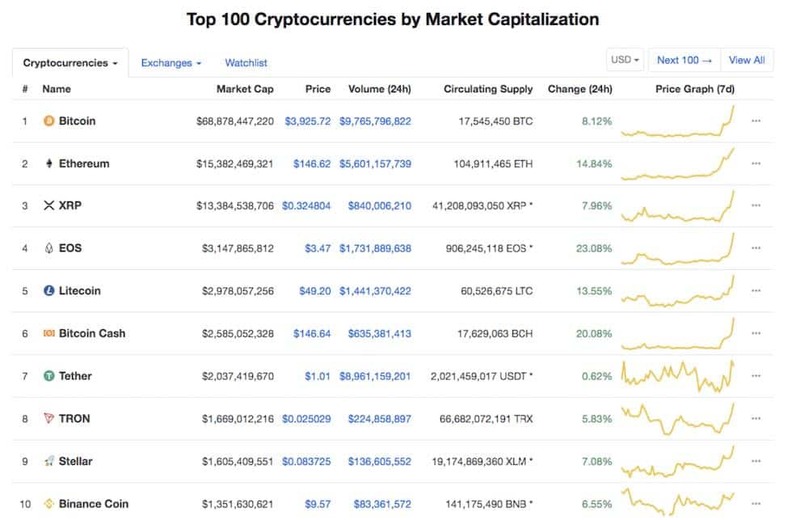 At the bottom of the top 10 on CMC is the world’s biggest exchange, Binance, recording a 6.55 per cent earnings. With the recent stability of the market in the past few weeks especially, Bitcoin price and the subsequent growth in the past few days, one might be tempted to say we are getting out of the depression. But, don’t forget, this is Cryptoland, where surprises are in abundance. Keep reading The Currency Analytics we will soon bring you experts view about whether the long bitter crypto winter has come to an end. Until then, enjoy your gains on the market.